Grew up with Mens Sana Basket Siena (Italy) youth teams. Made his debut during the 2002-03 season. Signed for the 2004-05 season by SS Dinamo Sassari, Legadue. Signed for the 2005-06 season by Pallacanestro Ferrara. Loaned for the 2007-08 season to SS Sutor Montegranaro. Back to Mens Sana Basket Siena for the 2008-09 season. Signed for the 2009-10 season by SS Sutor Montegranaro. Signed for the 2010-11 season by Pallacanestro Ferrara, Legadue. 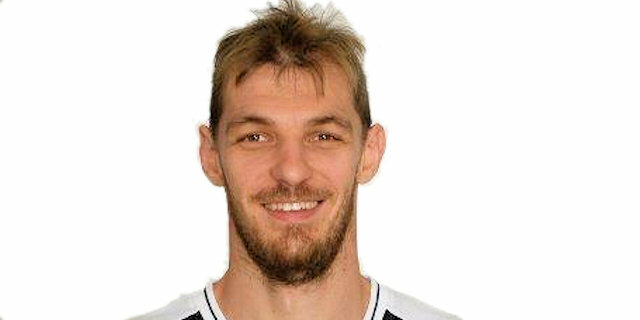 On March'11, signed by Reyer Venezia, Legadue. Signed for the 2011-12 season by Mens Sana Basket Siena. Signed for the 2013-14 season by Aquila Basket Trento, Legadue gold. Signed for the 2014-15 season by SS SCandone Avellino. Signed for the 2015-16 season by Aquila Basket Trento. Won the 2006-07, 2008-09, 2011-12 and 2012-13 Italian National Championship with Mens Sana Basket Siena. Won the 2009, 2012 and 2013 Italian National Cup with Mens Sana Basket Siena. Won the 2008 and 2011 Italian Super Cup with Mens Sana Basket Siena. Member of the Italian U-18 National Team.